Commercial lot in developing area with quick access to I20 and the Perimeter. The West side is really going strong. 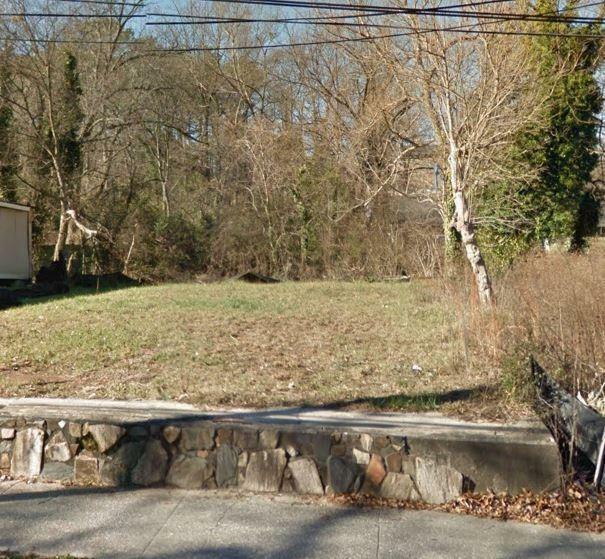 Get into this buildable lot and get ahead of the competition. This would make a great business location or develop and have a few rentals for your cashflow. An ideal opportunity for the savvy investor. Listings identified with the FMLS IDX logo come from FMLS, are held by brokerage firms other than the owner of this website and the listing brokerage is identified in any listing details. Information is deemed reliable but is not guaranteed. If you believe any FMLS listing contains material that infringes your copyrighted work, please click here to review our DMCA policy and learn how to submit a takedown request. © 2019 First Multiple Listing Service, Inc. Data last updated 2019-04-25T08:04:21.32. For issues regarding this website, please contact BoomTown.